Ambibrain, LLC ("us", "we", or "our") operates http://www.ambibrain.com (the "Site"). Some apps will have requirements for permissions in order to work or improve the experience. App permissions are dependent on the platform you are running on. has android.permission.READ_PHONE_STATE for help with keeping the screen on while the application is in use. Pressing lock button will still turn off the screen on most if not all Android phones. Help make the scoreboard even better. If you're enjoying the app, consider being a part of the development by supporting the app for new features, more expansions and more devices. There is so much more than can be done. Your support is greatly appreciated regardless. 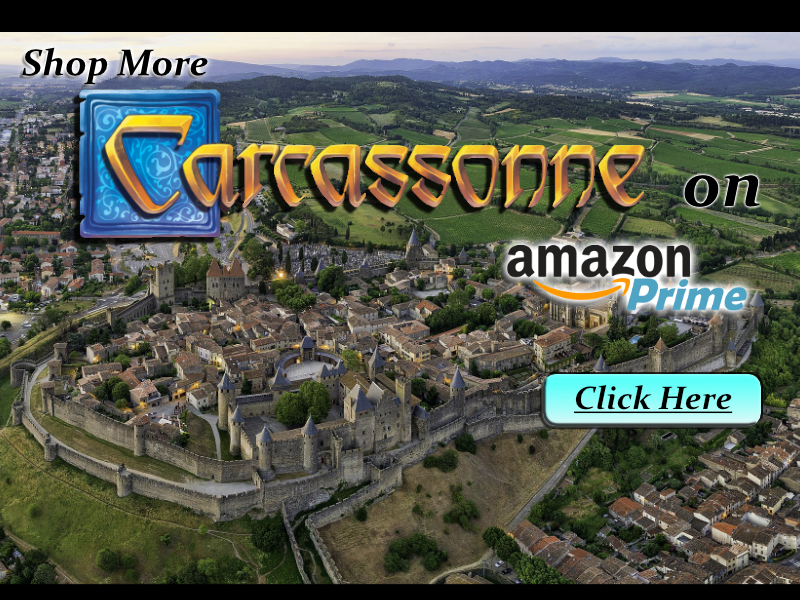 Through a donation, comments / reviews and sharing to the world the great game of Carcassonne! Hand Drawn, played in the US.